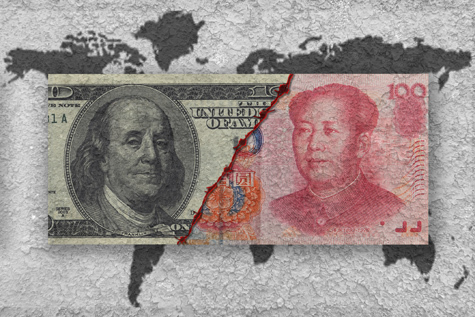 Although we assign a trade war scenario a low probability, our analysis in a 2017 Global Macro Matters research paper ("Trade status: It's complicated") estimated the impact of varying escalations in trade tensions. 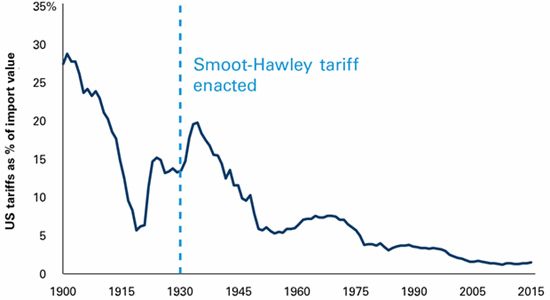 A slight increase in tariffs has a short-term marginal benefit to the issuing economy in the absence of retaliation. These benefits quickly diminish, however, and can be offset by retaliatory tariffs and market volatility.